Blue Raspberry is going undercover, and invisible! The great taste of blue raspberry is now clear! Enjoy your favorite tart fruity treat without worrying about your mouth turning blue. 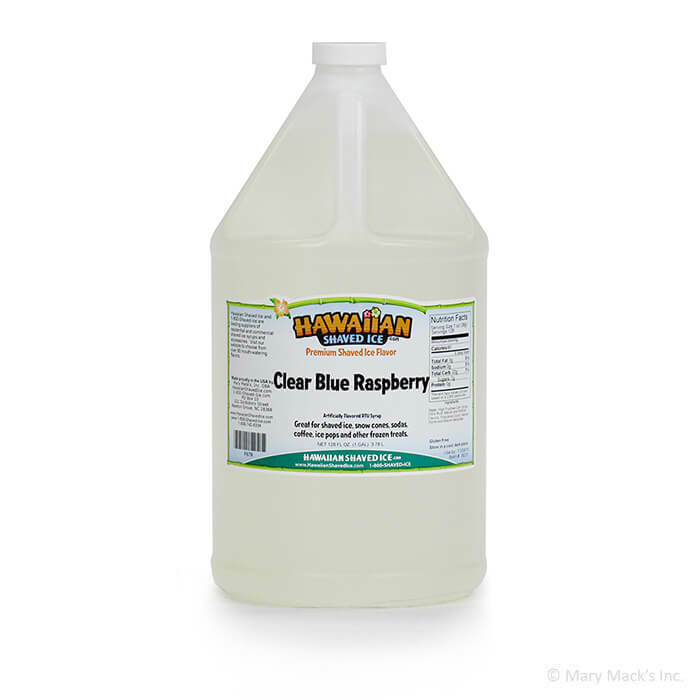 It�s all-clear when it comes to our clear blue raspberry flavoring. 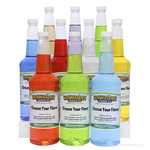 This sno cone will pleasantly surprise your friends, they won�t know what their biting into! This frozen treat is a favorite among kids. The blue raspberry has mysteriously disappeared, but the yummy, slightly sour taste is still there. You will still feel like you�re biting into a fresh raspberry, but you�ll never see it. The great flavor of blue raspberry will still impress your guests, even without the cool blue color! 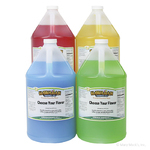 Grab this mysterious shaved ice flavor in the gallon size, so you can entertain all of your friends! It is also available in the quart size, for a smaller amount, or an assorted package to combine with other great Hawaiian Shaved Ice flavors!